What state has the highest sales tax? All but four states in the USA charge a statewide sales tax, and many also allow local governments to collect sales taxes in addition to the state tax rate. The highest state-level sales tax in the USA is 7%, which is charged by five states - Indiana, Tennessee, New Jersey, Mississippi, and Rhode Island. However, the state-level sales tax is only part of the story. When average local sales taxes are taken into account, you can find sales tax rates north of 7% in almost twenty states! When ranked by state + average local sales taxes, we discover that Tennessee has the highest sales tax in the United States with an average rate of close to 10%, followed closely by Louisiana, Washington, and Arkansas. While not technically a state, the territory of Puerto Rico has commonwealth and local sales taxes that add up to a whopping 11.5% - significantly higher than any of its mainland counterparts. So why are the sales taxes in these states so high? Tennessee and Arkansas both have no state income tax, while Arkansas and Louisiana have some of the lowest property taxes in the country. This means that these states, and their local governments, all have to depend on higher sales taxes to replace tax revenue not being brought in by income and property taxes. This table ranks the states by average state + local sales taxes by default. Click the arrows in the column headers to change the sort order or column. You can view a list of the highest city sales taxes in the United States here. Sales Tax Rates Database: Need an updated list of local sales tax rates for your business? 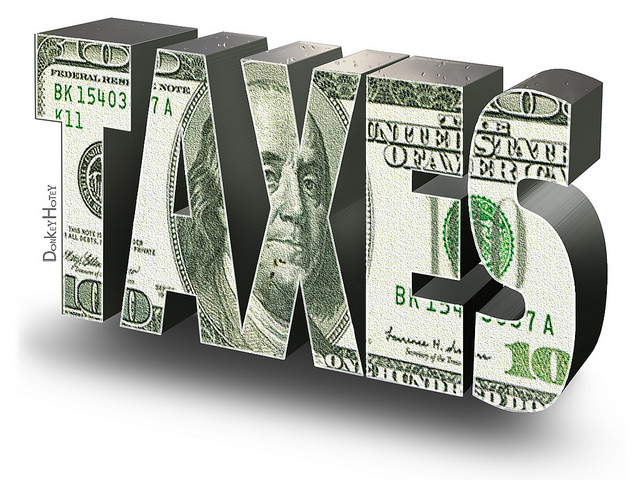 Download our sales tax database!